Jeff may be best known for his I.M.A.C. Conference events; a platform where songwriters, musicians, pastors, & record industry executives can connect and build relationships, network and share innovative information and to unify and ignite inspiration among each other. For nearly 20 years, Jeff’s I.M.A.C. Conference events have provided a platform for learning, relationship building and growth. Jeff is an optimistic resource who believes in the importance of education, and the power of choice and self-awareness. 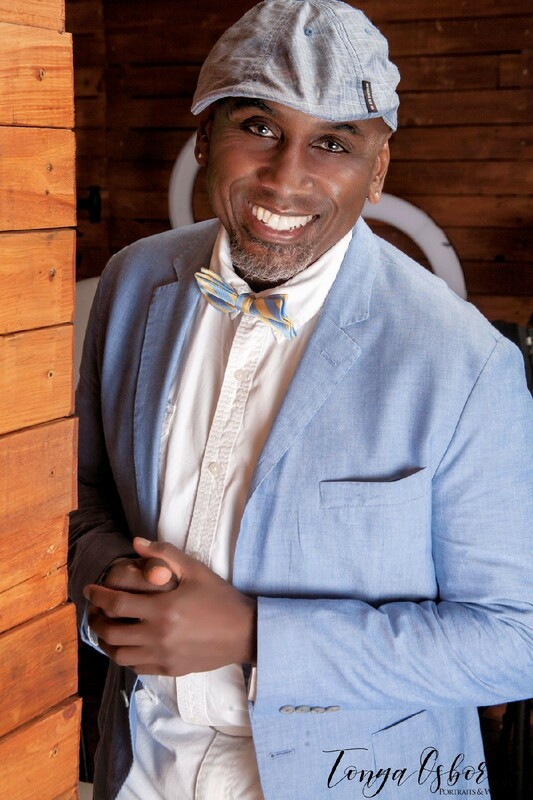 As an IT Professional, Church Leader, Certified Coach, Content Creator and Event Producer, Jeff has over 25 years of service to youth, small businesses, churches, communities and individuals sharing his experiences, training, and life skills, creating a movement to inspire people to live a life of ‘purpose’. With a vision to create more Servant leaders, Ambitious youth, Visionaries and Dreamers, Jeff and his team work to ‘add value’ to individuals and organizations to inspire them to BE the change the world needs.